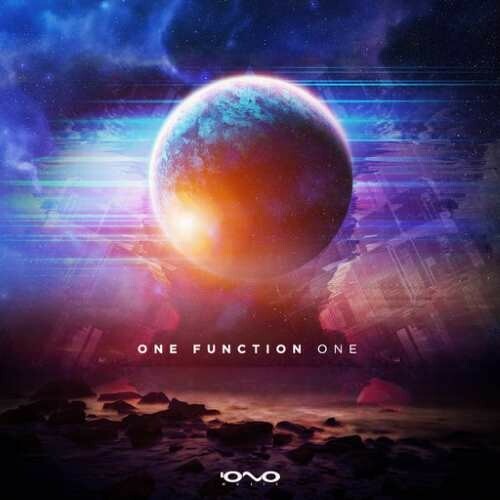 One Function is the fresh Psytrance project by Jenia Akerman from Israel, formed in 2014 and after several releases and touring all over the globe he is ready with his debut album. 'One' let you experience true happiness, real love, and a mature deep connection to the roots of the musical adventure of life, all you have to do is to bring yourself! Join this vibrational, harmony spreading 9 track journey with creative power of mind and spirit that combines ethnic vocals and old school elements, it also focuses on the spiritual energy which create a unique psychedelic interpretation. The album also include two collaborations tracks with Maitika and Artex and two impressive remixes to Mindbenderz and Protonica's brilliant smash hit 'Reactor'. The last track of the album features a special chillout closing tune to end this magnificent psychedelic trip.